For the ultimate in speed and safety you cant beat a motorised tarp system. These days most types of tarping systems can be automated. 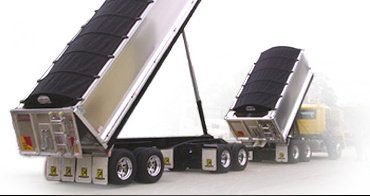 Tarps can be purchased new with motor drives or motors can be retrofitted to existing systems.Tipper tarps uses and recommend the American made Roll-Rite range of motors. 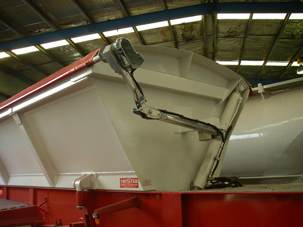 Options include remote control, auxillary batteries and electronic controls and cutouts.